Olympics – "Where we're going, we don't need roads." Per CNN.com, there are more than 2,850 athletes from 88 countries participating in this year’s Games, and this – http://www.sochi2014.com/en/teams – is a really cool interactive graphic that illustrates each country that will be represented in Sochi. 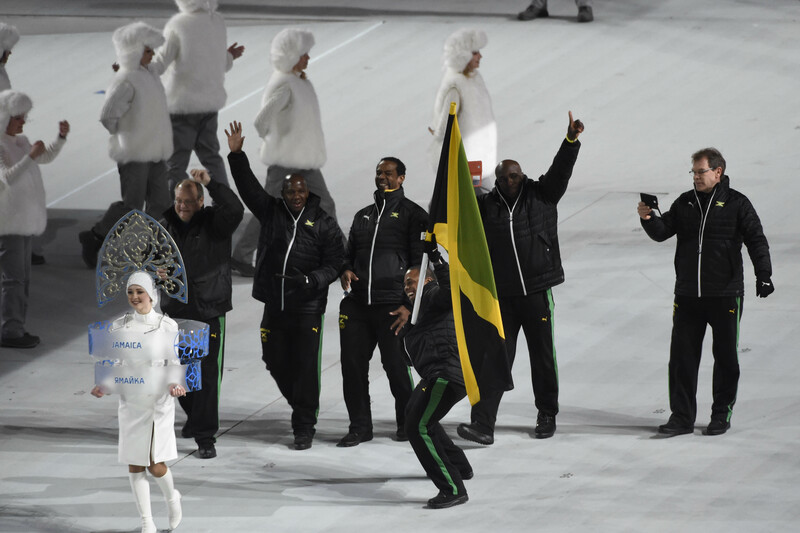 But this is my favorite part of the opening ceremonies. Kyrgyzstan. 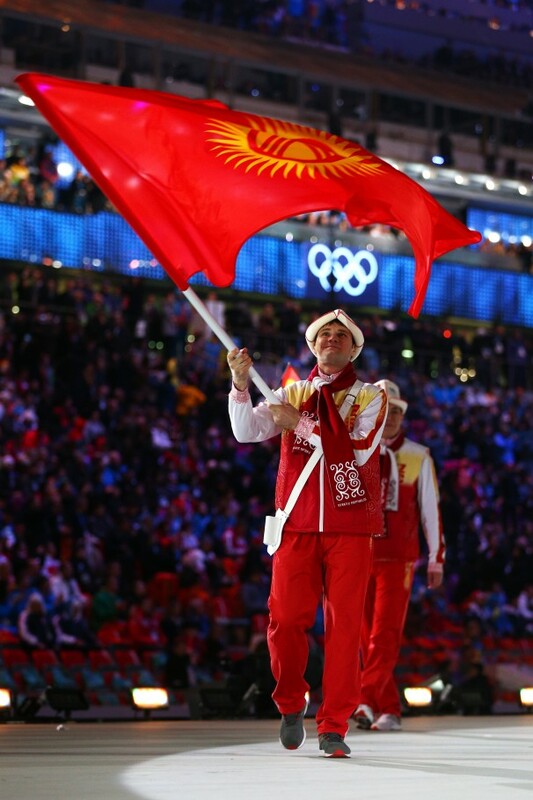 One athlete from Kyrgyzstan. Even Iran has team of five athletes – including two female skiers who wear the hijab, the traditional Muslim headscarf. To me, this is the Olympics. Not the hundreds of athletes who represent the slam-dunk medal countries such as the Russia, Norway and the United States (and don’t get me wrong, I love my country), but the men and women who are the tiny contingent that represent a country we might not be able to immediately locate on a globe, and countries you might not think have an interest in winter sports. Funny story about this guy from Tonga: he’s part of a German underwear marketing scheme. 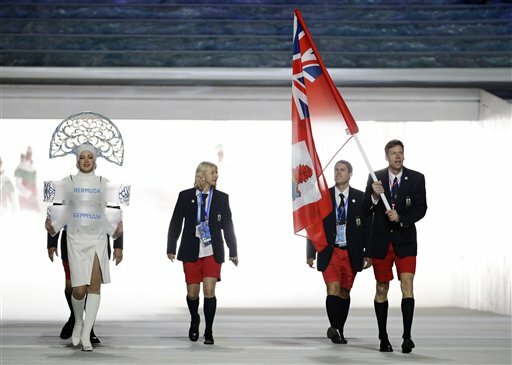 Even the independent Olympians – athletes from India who cannot compete under the Indian flag because the IOC would not allow an Indian delegation to Sochi. The IOC suspended the Indian Olympic Association for electing officials who were facing charges of corruption. It’s supposed to be global and, yes, in a sense, political. But also inclusive. For some athletes, this is the pinnacle of their sport. This is their chance to represent their country on a universal scale.